Happy Friday!! Love that I had two short weeks in a row! I've been a slacker and haven't even put up a tree at my place, or listened to Christmas music. Not going to lie, it's making me feel a bit like scrooge. I did send off a Christmas gift swap gift this week and will be sending off another one this ASAP so I'm not completely out of the holiday loop, PLUS I have totally been participating in the Holiday shopping. 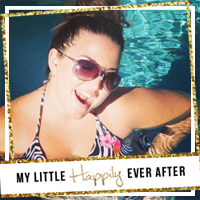 I normally do a Monthly or weekly favorites round up and I thought I'd share my favorite gifts for my family members. I'm pretty sure none of them read this, and even if they do...surprise!! 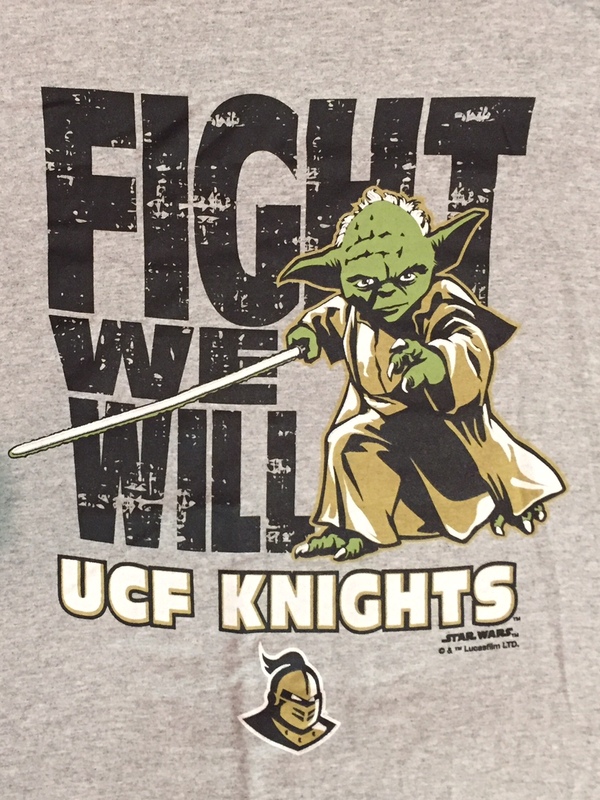 Months ago I picked up a UCF Star Wars shirt for my dad. 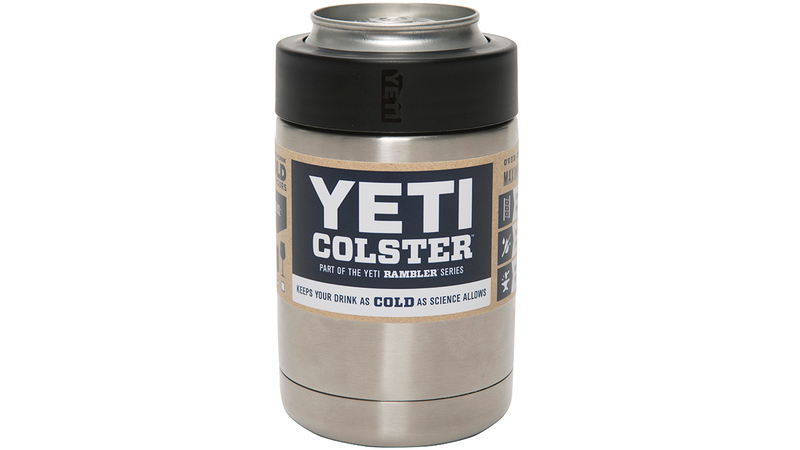 When we were at the Junior League Christmas Shop I found one of the Yeti Colster holders to send with my dad on his deep sea fishing trip...and then I forgot to give it to him so automatic Christmas gift, lol. I'd love to get one of the coolers, BUT at $200+ it's just not practical. 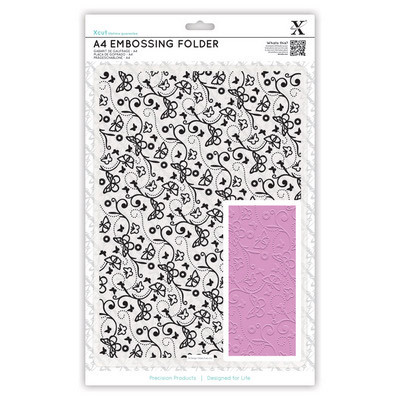 I can always get my mom something crafty and this year I got her some embossing folders. This isn't the exact one, but she likes patterns so she can make cards. I also ended up getting her one of the Naked on the Go kits from Ulta before they ran out and while they had triple points, score! I don't think this shirt is available anymore, so I snatched it up months ago and I hope she loves it! I also got her another shirt (because clothes are cool) and this is one I'm thinking we'll do some sibling pics in and J can borrow one of mine. 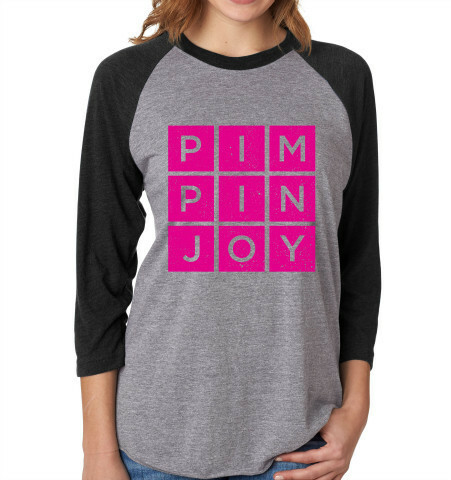 They're the #pimpinjoy shirts that Bobby Bones Show is known for to benefit several charities, including cancer and kids. I'm also gifting her the portable charger I got in my FabFitFun box since I already have one. This dude is a little harder to shop for. He's always saving his money for something so tossing in some dough is a good gift to help him buy a piece of equipment. 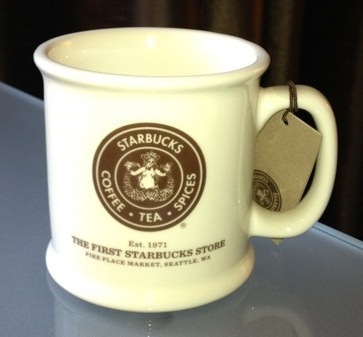 I also got him one of the Starbucks mugs from the Original store in Seattle when we were there. 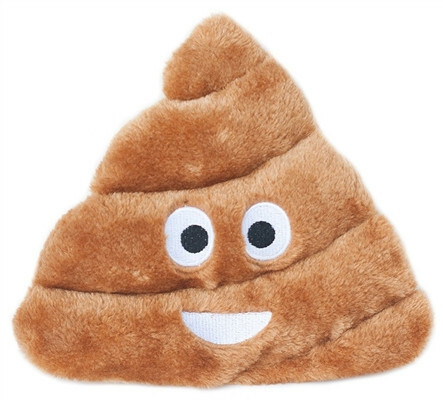 I ordered a poop Emoji stuffed toy for the Boom, lol. He's a stuffed toy junkie and I love it! Similar. What do you get for your family members? 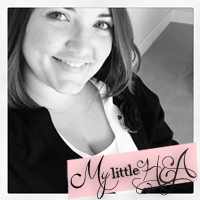 Linking up for High Five for Friday with Bright on a Budget, Coffee with Caitlin, Cup of Tea, and Della Devoted!!! We don't have a tree yet either, and it's making me slightly sad, haha. So many good ideas- I love that HP t-shirt! I love that Harry Potter shirt! These are great gift ideas! Loving all your gifts! 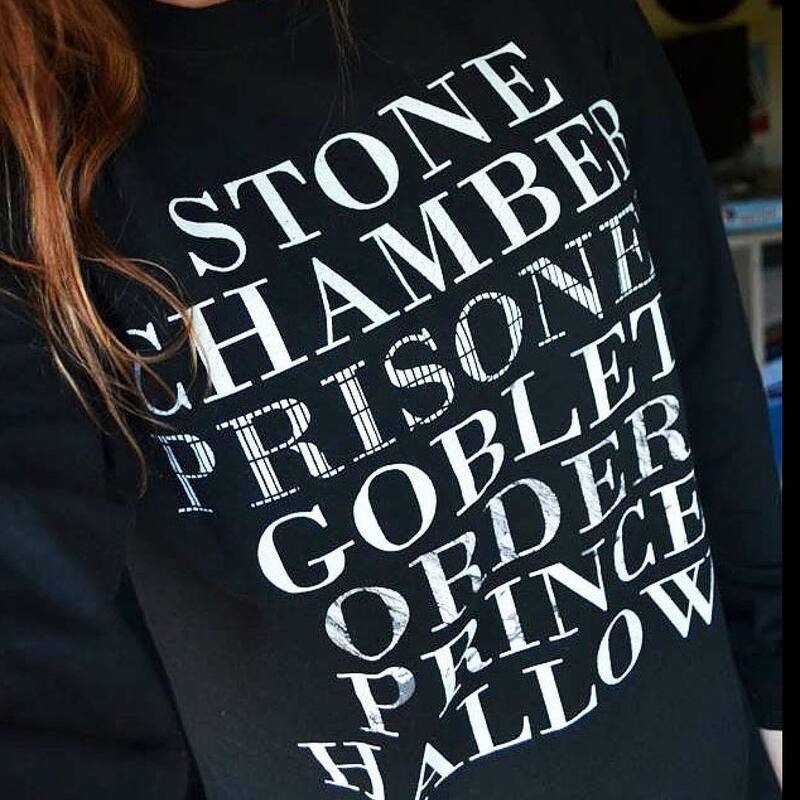 I need that HP tee in my life - amazing! Such cute ideas!!! I got a huge bone for my mom's dogs to share. She refers to them as "the girls" just as she did Tracy and I when we were younger hahaha. I am not sure what I am getting my sister yet. I think I am coordinating with her husband based on what he gets her. And I am not sure with my mom yet either. She loves everything which makes it just as hard as not liking anything somehow. My dad is getting a gift card. He is the worst to buy for! Ha! I bought a friend of mine the poop emoji pillow for Christmas. I know she's going to get a big kick out of it. I got my brother the Hug a Hater t-shirt from Pimpin Joy. He loves funky t-shirts.